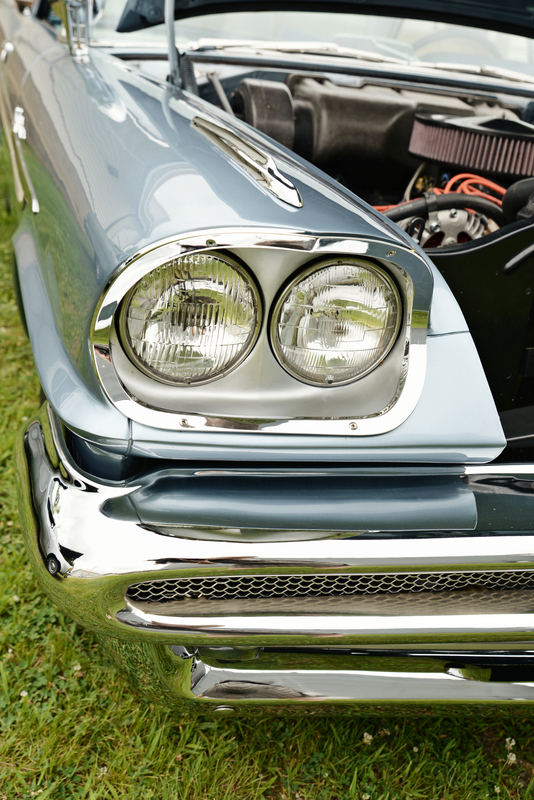 Chelsea, Iowa will be hosting its 8th Annual Chelsea Car Show on Saturday, July 28, 2018 (rain or shine). Dash plaques will be given to the first 400 entries and awards to the top 75 (voting by registered participants), plus 25 judged awards. Registration is from 8-11am; participant voting from 11am-1pm; and award presentation at 2pm. For more information, go to “Chelsea Car Show’ on Facebook.